Jhelum, situated on the right bank of Jhelum River, in the district of the same name is located in the north end of the Punjab Province. The city is renowned for offering a large fleet of soldiers to the British army before 1947. When travelling to Jhelum, consider booking a rent a car in Jhelum service. 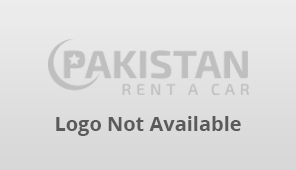 Pakistan rent a car helps to locate the best car rentals service in Jhelum. You can list your car rental service with us to get more clients!